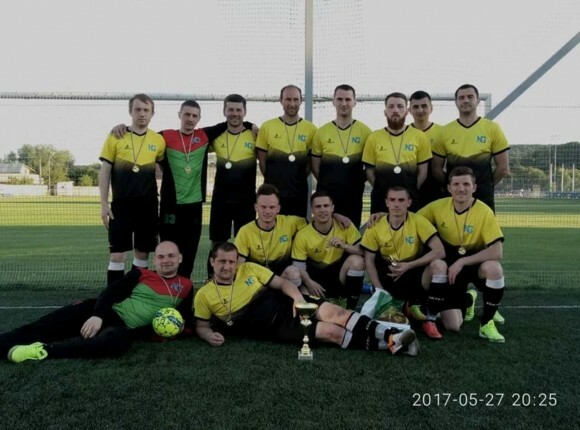 Employees of NG Metal Ukraine not only work together but also have a rest: they play volleyball, table tennis, go on various excursions, and also like outdoor recreation. 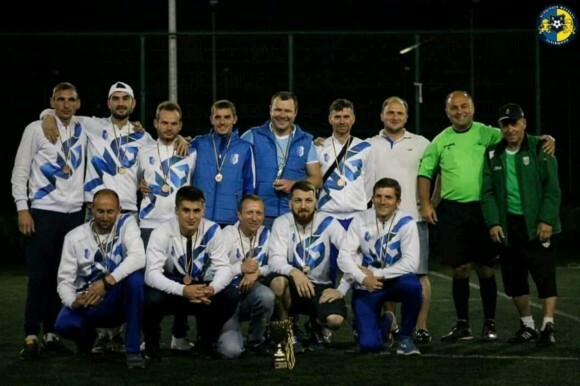 The company's football team has received gold and silver awards on numerous occasions. 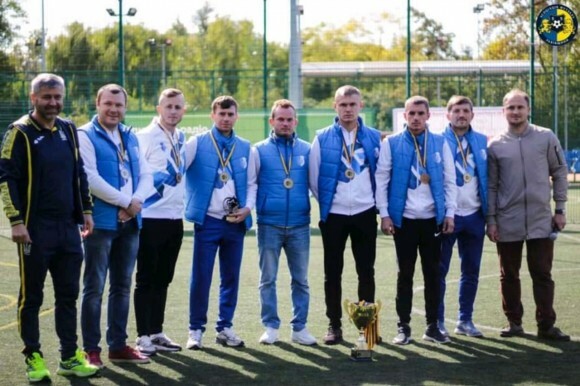 The team has more than 20 cups and medals. 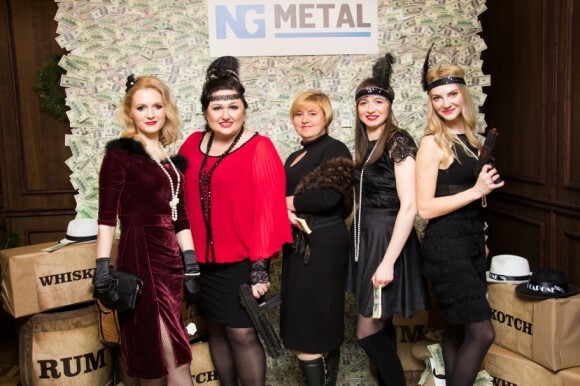 NG Metal Ukraine organizes various corporate events: the celebration of the New Year, the birthday of the workers. 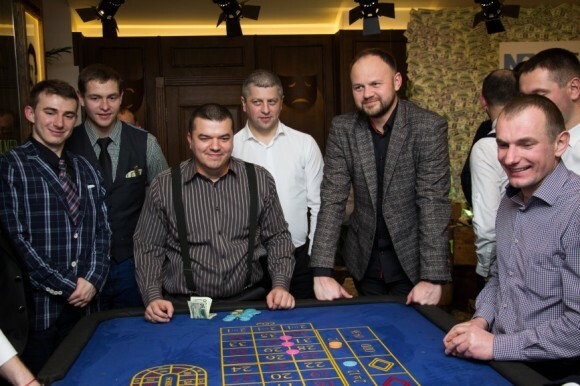 Here is a positive atmosphere, mutual understanding, stability, the exchange of experience and information, teamwork to achieve the best result. Every employee is valued by the company. 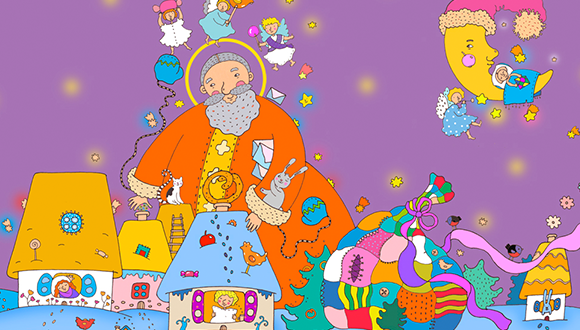 It tries to make him happy and satisfied! 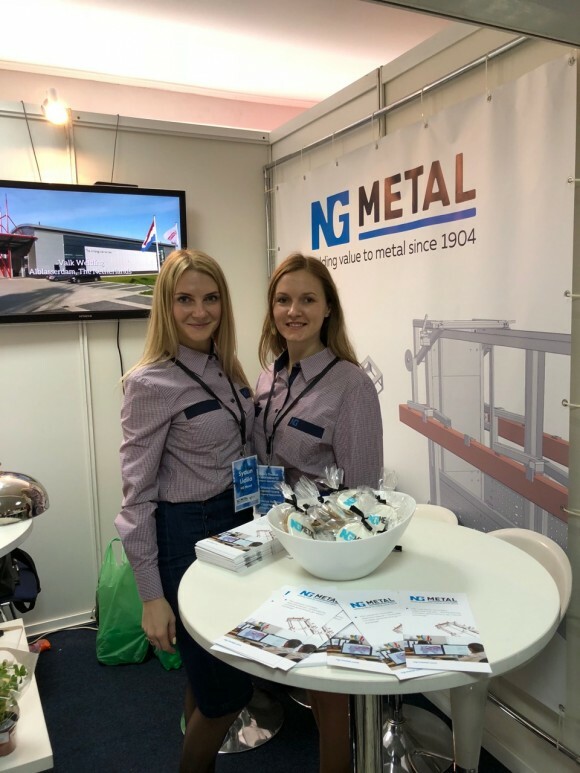 NG Metal Ukraine took part in the exhibition of engineering career. The company offered students the prospect of employment and career growth. 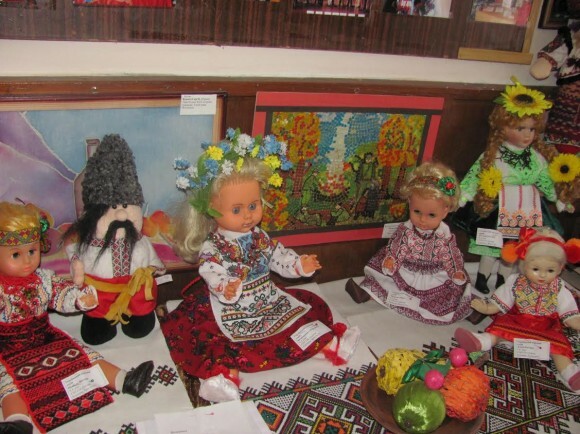 The exhibition was attended by more than 3,5 thousand students. From entrepreneurs depends on the creation of new jobs, filling budgets, social stability of society and the state. Financial and economic activity Yong Chi Metal Ukraine, the level and timeliness of payroll. 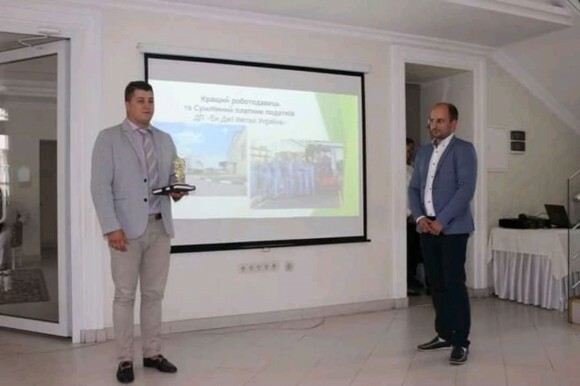 In addition, the number of new jobs and the completeness of paying taxes and fees to the budget - has affected the repeated definition of this company as "Best Enterprise", "Best Employer and Conscientious Taxpayer". On April 4, 2017, our company was visited by 18 students and their teacher from Denmark. During the tour, students were able to get acquainted with our technology, equipment, communicate with the best specialists of the company. 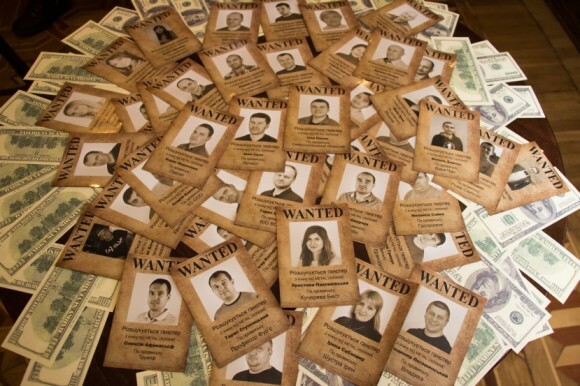 Students saw that the corporate values of our company are employees. After the success of the enterprise depends on teamwork, fair and dedicated work of all employees. 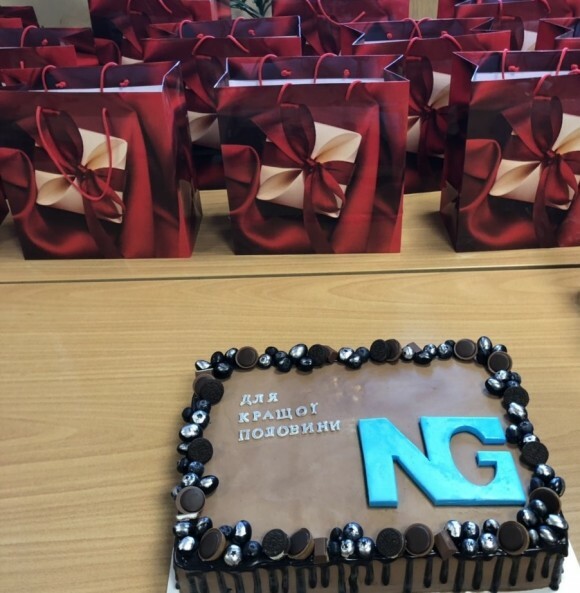 At the enterprise a lot of attention paid to acquire and bring to using latest equipment, machines, improve corporate governance, fostering a strong and motivated cultural production, communication and relationships between employees. We believe that such events promote the assimilation of theoretical knowledge and practical skills that students gain during their studies. 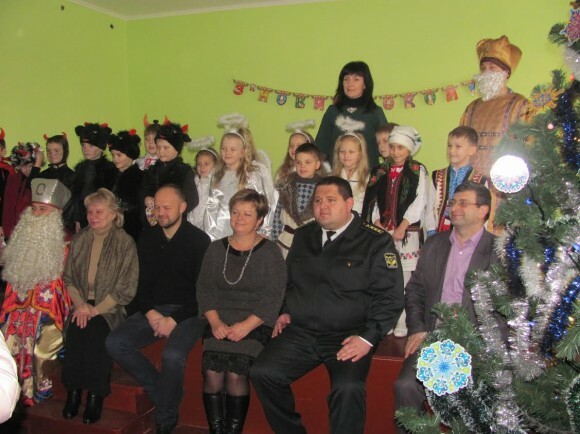 The company employees visited children in Rava-Ruska and granted them some joy and colors. They brought sweets for children and color printer. 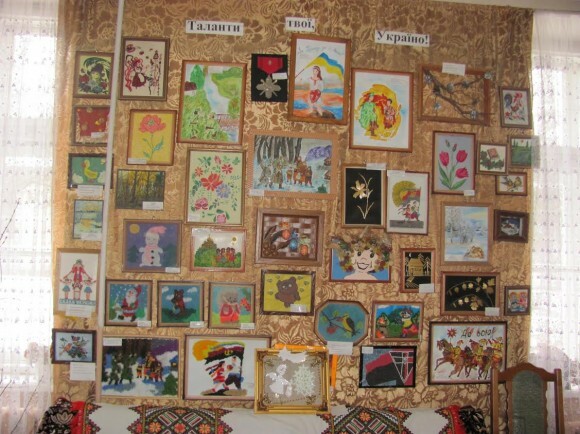 Children have shown their works – drawings, embroidery and appliques, we made pictures to remember this visit. The company helps schoolchildren to feel their power and take immediate part in improvement of their own learning environment. The company has launched My School Desk project. The schoolchildren during their labor classes prepared old school furniture from their own classrooms and they were delivered to the company. NG Metal employees repaired them, attached broken parts with welding, painted and provided the schools with desktops, chair backs and seats. And then children were assembling them with the tools, provided by the company for rent. Three schools have joined the project by now and had their desks and chairs repaired. 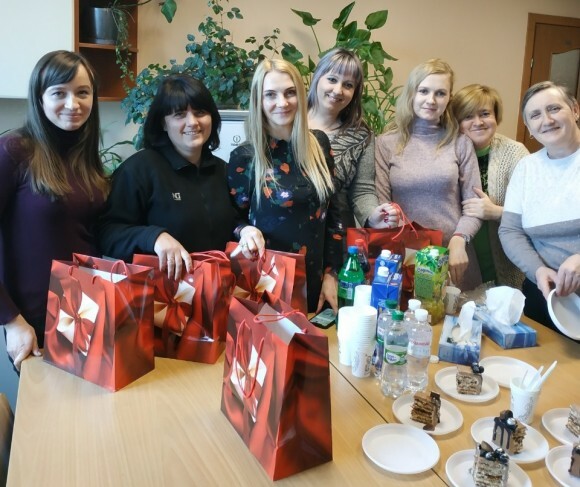 Every year the company delivers valuable presents for needy families to congratulate them on the occasion of St. Nickolas Day and Easter. 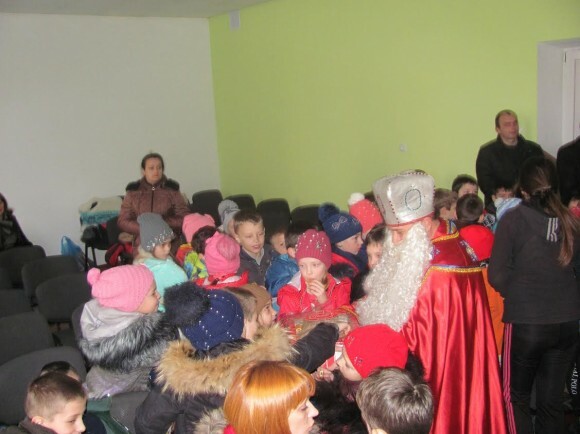 Children get sweets, backpacks filled with everything they need for school, and Easter baskets with food products – traditional Easter cake, meat products and painted Easter eggs. 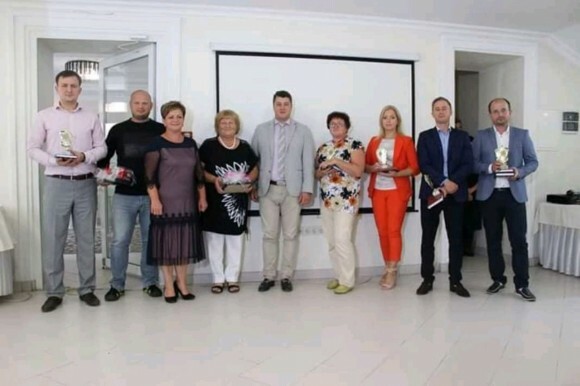 The presents were granted by the company employees, headed by the director and co-owner from Denmark Christen Bo Justesen, Head of Zhovkva District Administration Nadiia Stepanivna Shchur, heads of village councils and representatives of Office of Children’s Services. 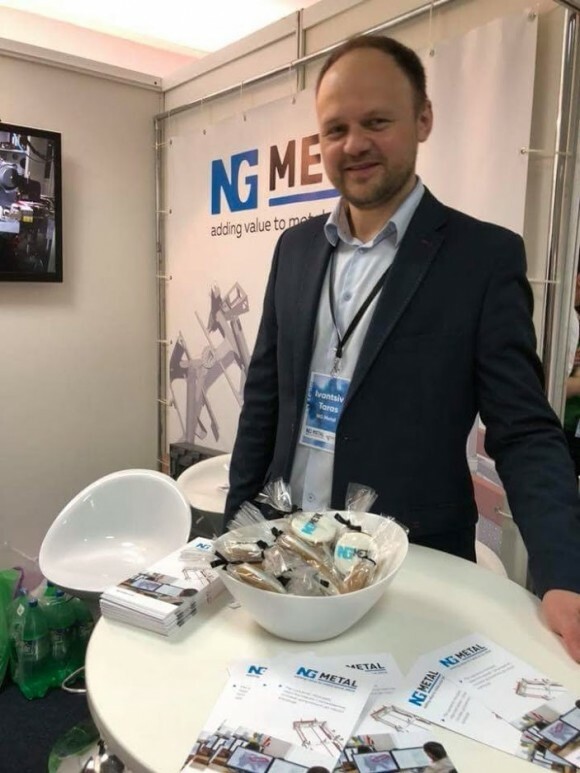 The company arranges tours for schoolchildren of 7-11th school year there the students can see the entire automated production process in the metalworking industry. The tour leads to making students feel positive about the labor, cause respect to working dedication and commitment of all the employees. During the tour the schoolchildren observe how the adults work, which materials they process, which tools, devices and equipment they use. 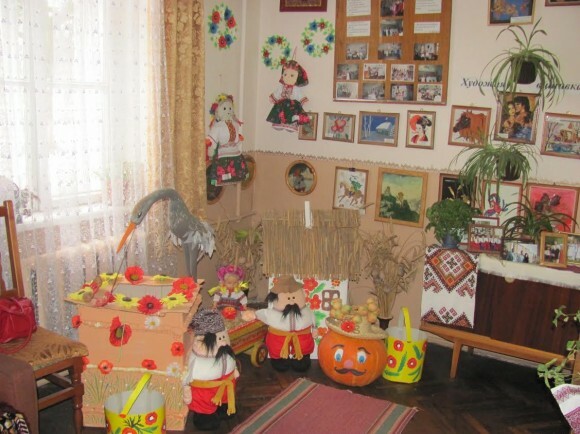 During the tour the qualified experts communicate with children and answer all their questions. 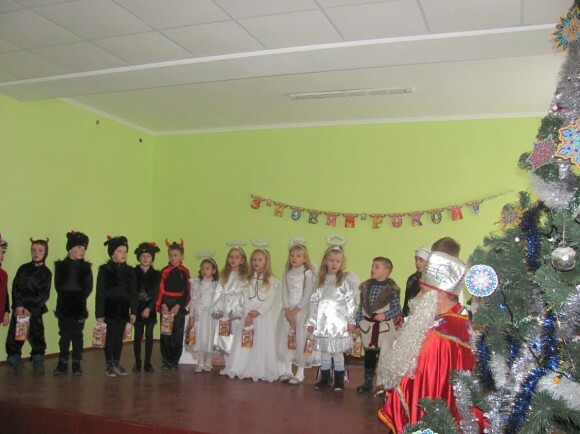 Conduction of tours to the company leads to strengthening relation of school and life, as the students get acquainted with the adult work directly in the working environment. Such events broaden the polytechnic worldview and form interest to labor. Acquaintance with different occupations in real conditions leads to professional orientation and conscious choice of their future profession.